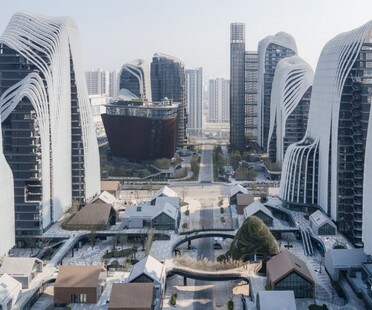 The final phase in construction of the Nanjing Zendai Himalayas Centre designed by MAD Architects, the studio of architect Ma Yansong, is now underway: a project on an urban scale that puts the architect’s concepts of the "Shanshui City" into practice. 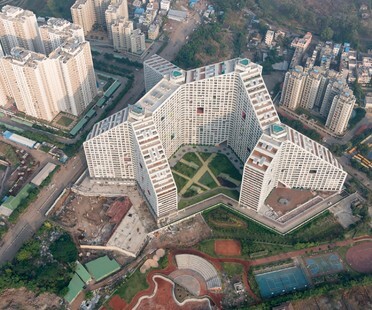 The Future Towers containing more than 1000 apartments designed by international architectural studio MVRDV were recently completed in a township in India. 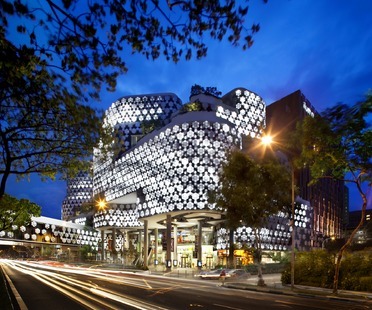 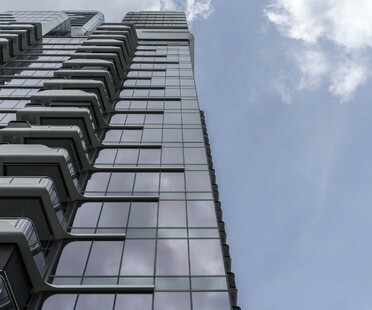 Jacob van Rijs, a founding partner in MVRDV, had talked about the project in an interview with Christiane Bürklein for Floornature’s Livegreenblog. 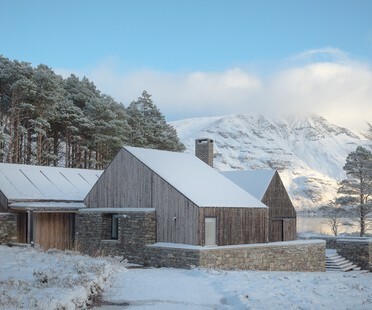 An apparently modest house in a fairy-tale location by a lake in Scotland, Haysom Ward Miller Architects’ Lochside House was recently named RIBA House of the Year 2018. 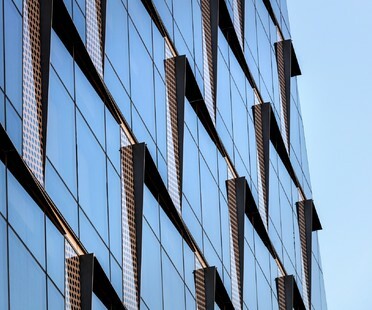 The Manhattan skyscraper designed by FXCollaborative recalls a sparkling sequined dress. 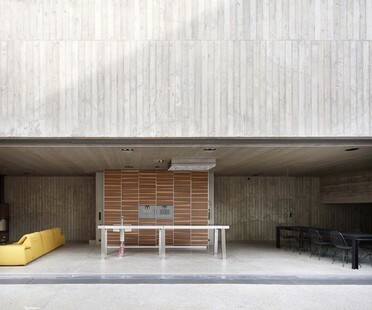 Letâ's discover one of the most important designs by the studio that is the focus of the sixth event in The Architects Series, the cultural event at the Iris Ceramica Groupâ's SpazioFMGperl'Architettura exhibition space. 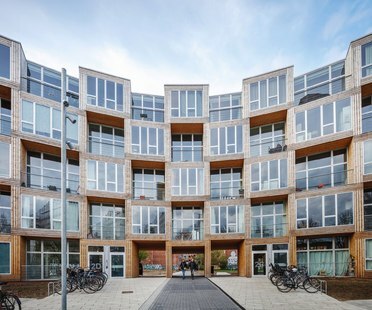 The non-profit association Lejerbo commissioned BIG Bjarke Ingels Group to design the "Homes for All” housing development incorporating 66 low-cost but high-quality residential units in northwest Copenhagen.